Software Development Company in Bhopal | Digitalyuga IT Services. We are one of the Software Development Company in Bhopal who is devoted to empower local & small scale businesses and organizations. 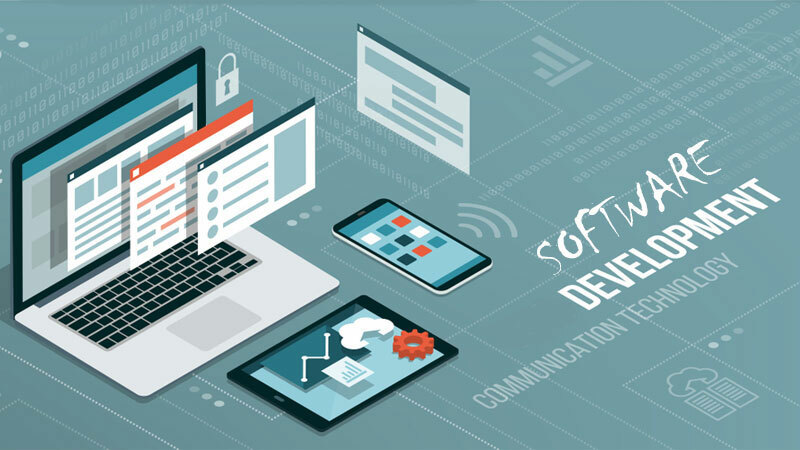 Through providing them with software solutions, we ensure that they can also apply the latest technological solutions in their business so that they can grow their business and also outperform their competitors. Our approach for understanding the businesses from the ground level helps in developing a software solution that matches their exact market needs and goals. We are a custom software development company situated in Bhopal and offering our School Management System, Inventory Management System, Automobile Showroom Management Software and Customized Softwares at moderate costs. ERP software is designed to integrate and manage the key functional areas of an organization's business processes into a unified system through which processes can be monitored and managed. 2. Customer Relationship Management (CRM). CRM (Customer Relationship Management) Software. CRM software enables you to improve relationships with your customers to generate sales or sustain long-term relationships. It also provides helpful insights from existing customer data to make better business decisions. 3. Tasks & Deals Management. Custom software is developed for a specific client or an organization. These softwares are developed according to the needs and functionality that a client wants. MIS (Management Information System) Software. MIS generally refers to a computer-based system that gives the tools to organize, measure and efficiently manage key processes of a company.